You will want to buy cardio equipment that replicates walking, running, skiing, stair-climbing, cycling, or rowing. When your body is in this motion, it gets a full cardio workout. Regardless of at home or in a gym setting, cardio equipment will help you lose weight, burn fat, and maintain a regular fitness routine. Ellipticals are a mix of stepping and skiing motions which occur in a low-impact circular gesture that is joint friendly. You can adjust your resistance when you want to give your body a shock. Look for equipment that has nonslip pedals, easy-to-grip bars, and motorized controls that you can use to adjust your speed, grade, and calorie burn. 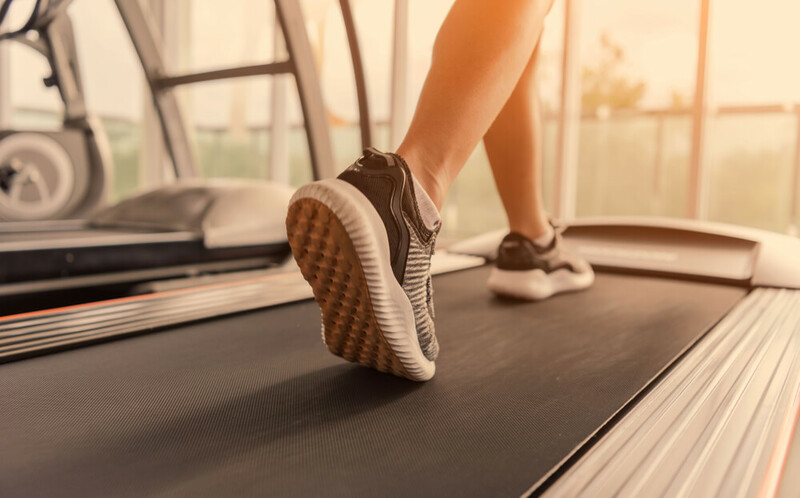 Treadmills meet different fitness goals as you can walk slowly or run fast at an incline which makes it versatile. You will want to buy a motorized treadmill that has a sturdy infrastructure, strong motor, and a wide belt and walkway. It is also best that you choose a treadmill that has rails so that you maintain your comfort and safety when in use. Rowing machines work your back, core, arms, and legs which build muscle mass throughout your body. It is also the go-to multi-purpose machine that provides a full-body workout. Choose a piston or pulley model based on fitness and weight loss goals. Stair steppers are low-impact, so you can do single or double steps or combinations based on your fitness level. Stair steppers are adaptable whether you are a beginner or trainer. It will be a benefit if you buy a model with a large platform and handrails for accessibility. This type of equipment works your arms and legs concurrently much like when skiing. Unlike the range-of-motion of some equipment, the cross-country ski equipment is easier on your ankles and knees. Check functionality and design for foot placement, handgrips, ropes, or handgrips as it will affect your workout and stability. Bikes do not require any training and are comfortable equipment to use. It is also a great way to get a full cardio workout without putting your weight directly on your joints. You can also adjust your seat and feet, so it is easier to navigate and function. Fitness Depot Direct sells both new and refurbished gym equipment, so you will get the most affordable, quality brands and designs available. Call our office at 303-241-0855 or visit our store for more info.